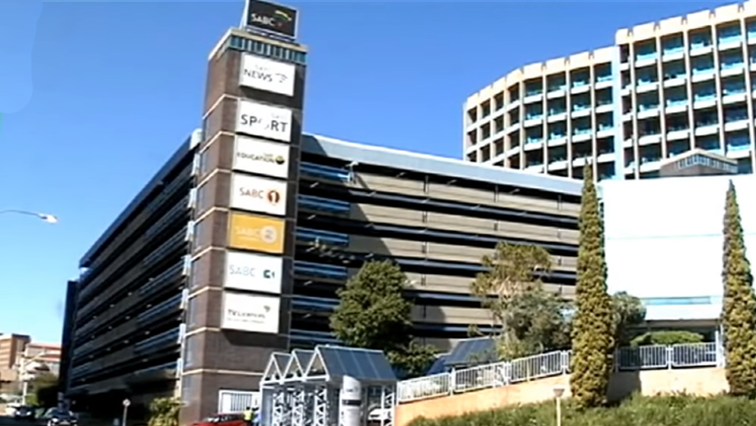 National Assembly Archives - SABC News - Breaking news, special reports, world, business, sport coverage of all South African current events. Africa's news leader. 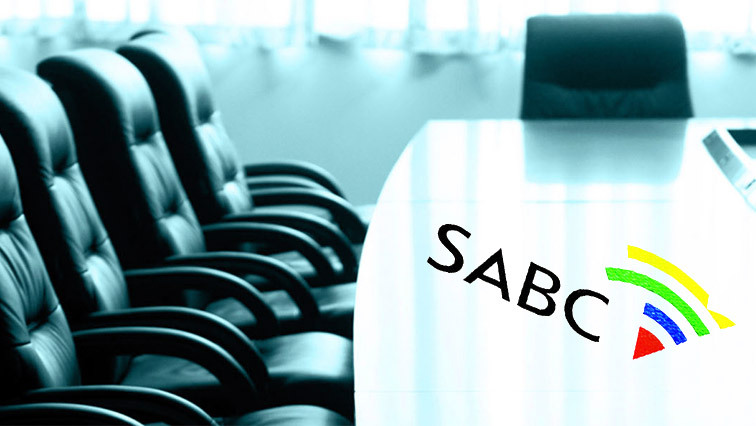 Home » Posts Tagged "National Assembly"
The Presidency says it’s still considering the National Assembly’s recommendations of eight candidates to be appointed on the SABC Board. The National Assembly has risen without reprimanding the MPs who were found to have breached Parliament’s Code of Ethics. 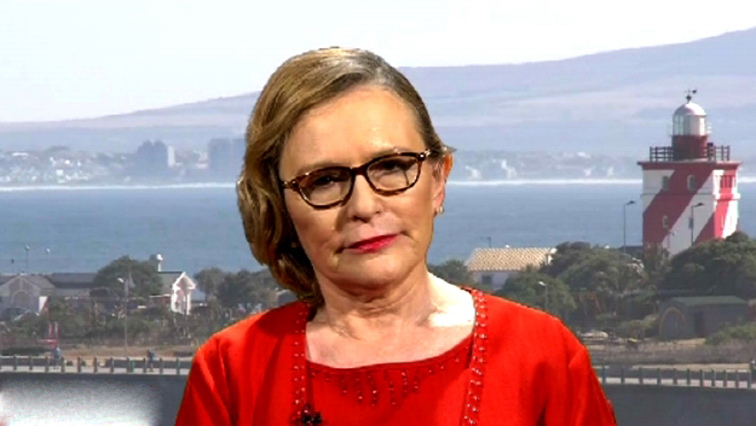 It has also not passed a resolution to fine those who were found guilty of breaching the code. 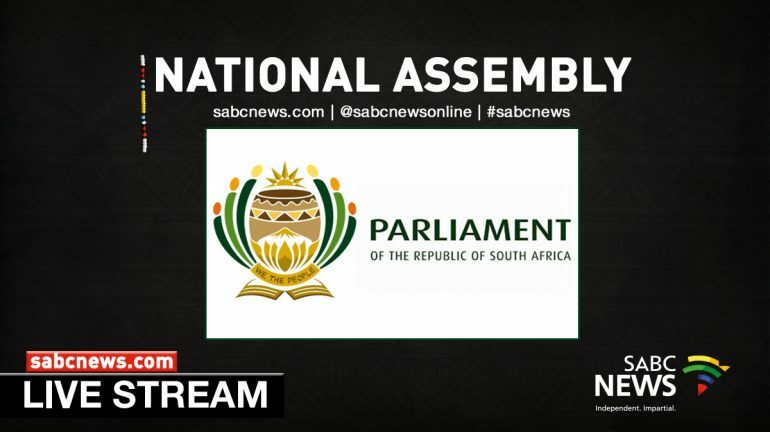 The National Assembly is holding its last sitting of the fifth Parliament on Wednesday. 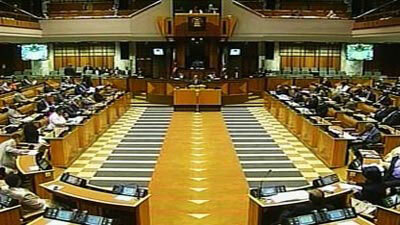 A debate on Human Rights Day is expected to take place and MPs are also expected to bid one another farewell.